What? A monumental city-wide design fair showcasing the best in contemporary home design, fashion, art and gastronomy. 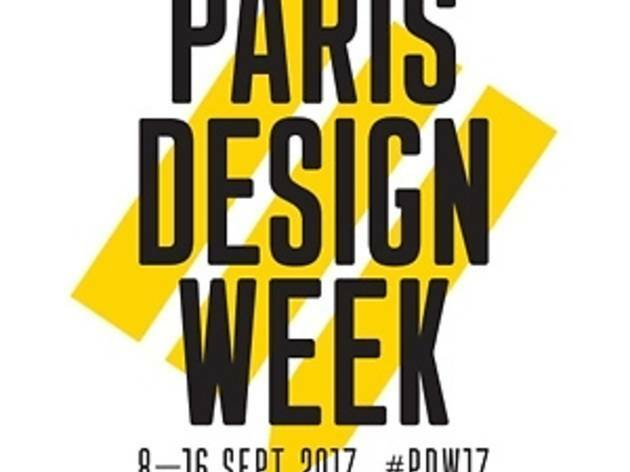 An extension of the MAISON & OBJET trade fair, Paris Design Week provides an international platform for young and emerging design talent. 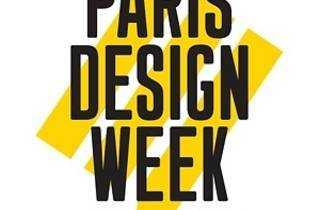 Organised across Paris and comprising over 180 venues, including some of the city’s premier exhibition spaces (art galleries, museums and cultural institutes, like La Maison Rouge, 104 and the Musée de la Chasse et de la Nature) as well as concept stores and even hotels and restaurants, the week-long design ‘itinerary’ is free of charge, inviting the public to discover the year’s newest collections and prototypes. Taking a broad-based view of design, the show features everything from furniture and home décor to fashion, art and even gastronomy. More information on this year’s venues and participants can be found here.